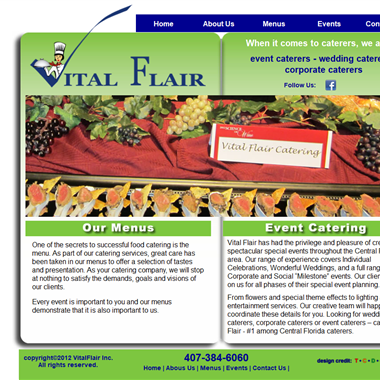 Select photos you like; we'll recommend wedding caterers in Orlando Try now! 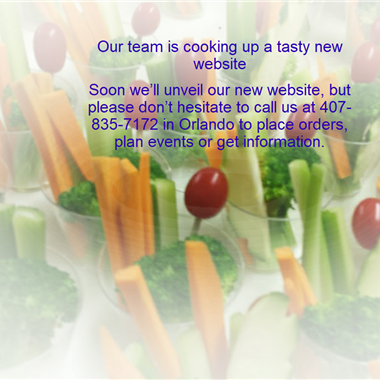 "Visit the Plus Catering Tasting Room to sample our menus as they are prepared fresh just for you. 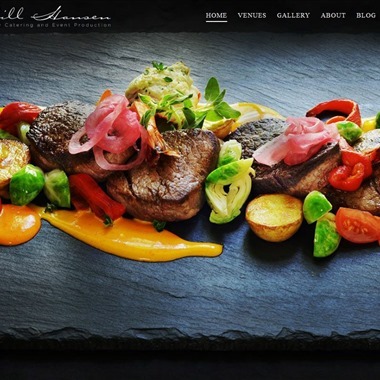 During your private tasting you can meet our top chef and discuss custom menu options." "You've dreamed of getting married for as long as you can remember. 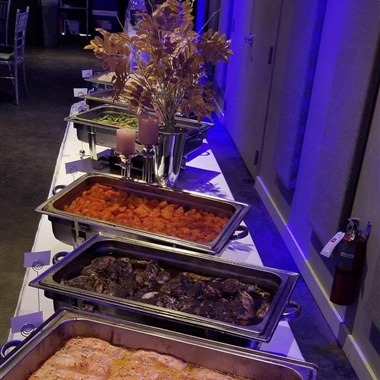 Now let Char-Don Catering provide a menu that will allow you and your guests to indulge while you celebrate this momentous occasion. 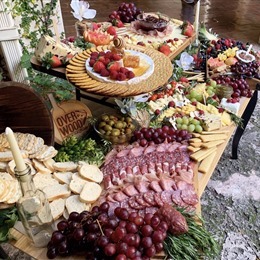 No matter the size of your wedding or number of guests you're expecting, we can design and deliver a menu that's bound to please." 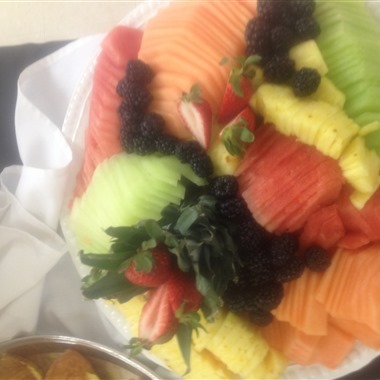 We cater for any occasion from exclusive catering, weddings, board meetings, company luncheon, anniversaries, craft services & more. 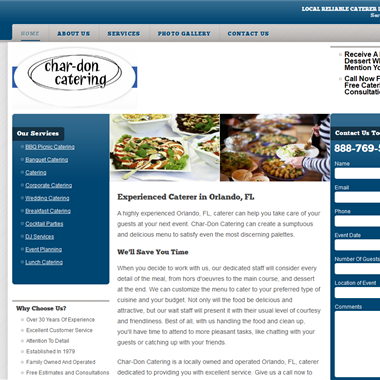 Let us know your budget & guest size by giving us a call today. 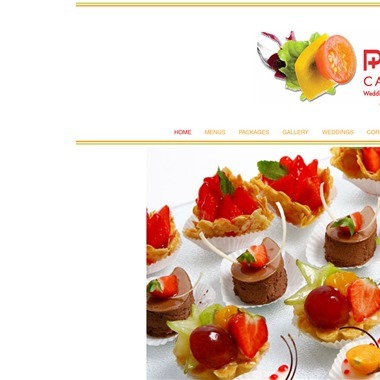 Luxury catering for events or weddings at your place or ours! 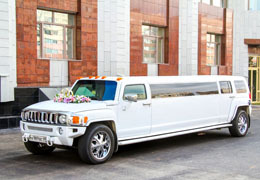 If you have your venue, we’ll come to you. 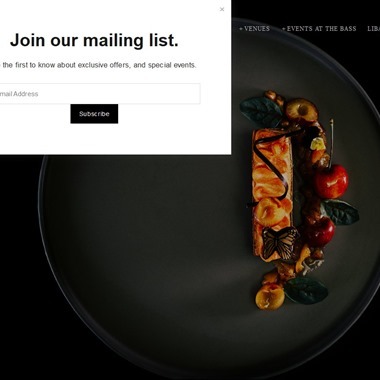 At Thierry Isambert we cover large, decadent weddings, luxurious corporate galas, and intimate sit-down dinners for the perfect, romantic celebration. 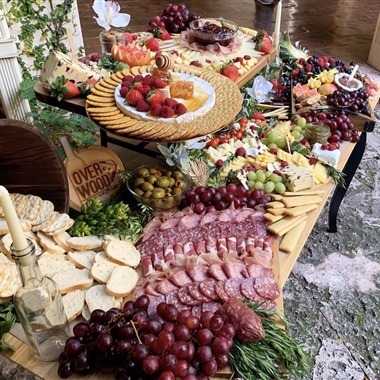 Whether you are responsible for company picnics or you are wondering how to add a unique edge to an upcoming event, BBQ catering in Miami is a great option with Miami Grill Catering. 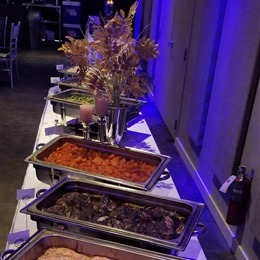 Specializing in corporate BBQ catering, weddings and other venues, Miami Grill Catering can create a unique and yet utterly classic menu as well as serving it all up with style.